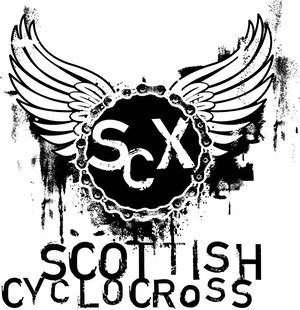 Time for a big drum roll - the final Scottish Cyclocross Leagues are now available here! Well done to the winners in particular and to everyone for taking part in what's been an excellent season. Roll on the Scottish Championships in Irvine on the 23rd January. Even if you're not racing, come down and make some noise!